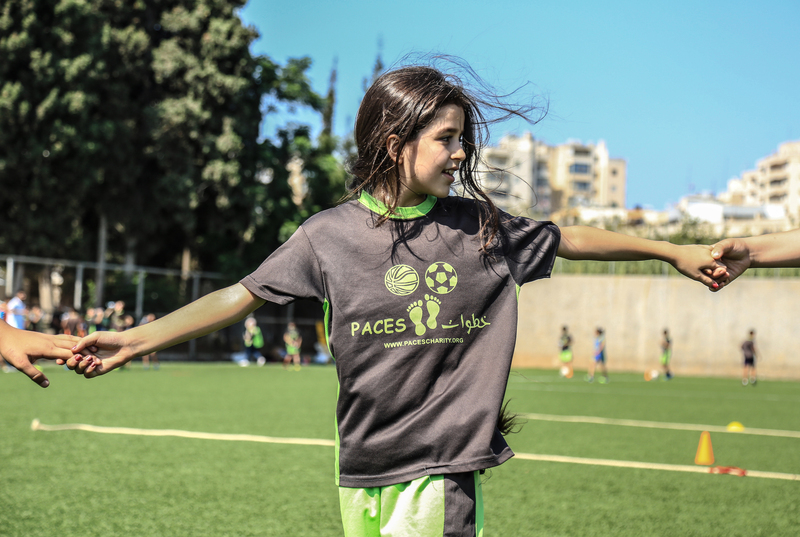 PACES receives core funding from institutional partners to cover all administrative costs, thus guaranteeing that any individual donation will contribute to the direct cost of the program. Our annual individual donations policy is predicated on a partnership approach; where individuals are requested to consider donating $5,000 per year and limit the maximum contribution to $10,000 per year. We believe this approach truly enhances the partnership approach and guarantees sustainability. We also accept individual donations through JustGiving, a safe and trusted online tool. PACES is a UK Registered Charity Number 1117085.